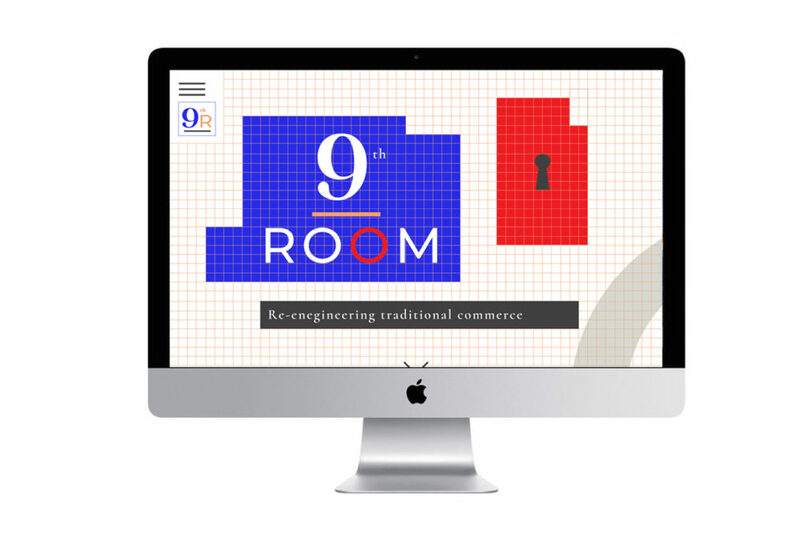 9th Room is a new international company developing a sales tool for retail and services. Ingrid was asked to create the identity breathing personal and technology at the same time. 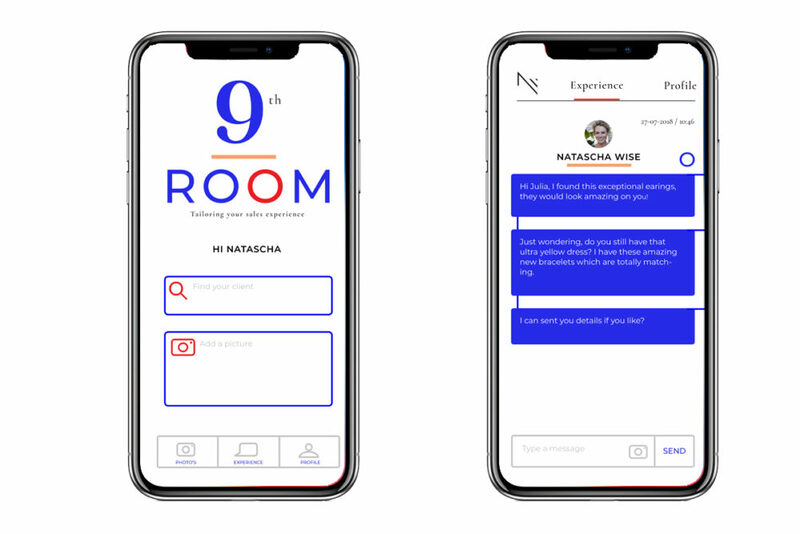 9th Room creates a platform using technology to follow up personal needs and wishes to existing clients worldwide. 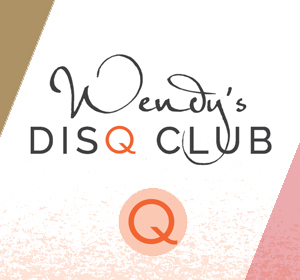 The identity contains apart from the logo, a website, businesscards, an app, an investordeck and more to come as the brand is developing all the time. 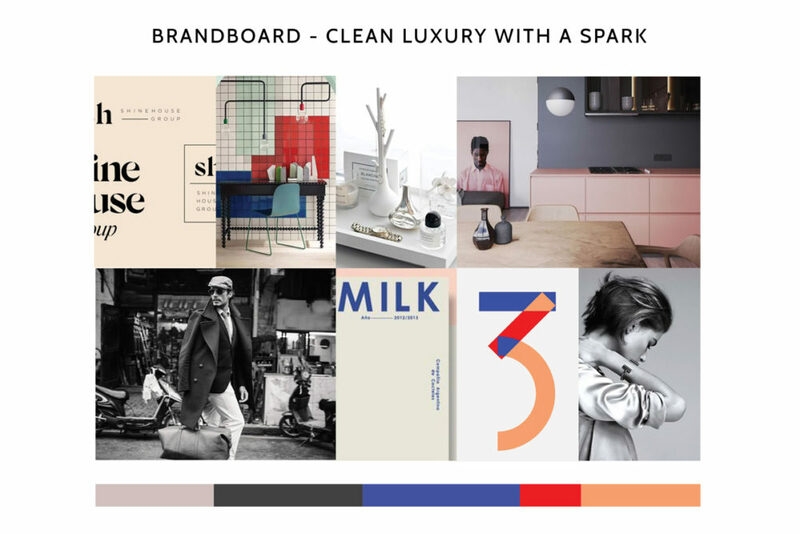 In the moodboard luxury with a spark the designaesthetics are defined. This is the company’s heart of where we create all its applications. The Yves Klein technical blue connects with the luxury rose gold. Feel amazing, be amazing.